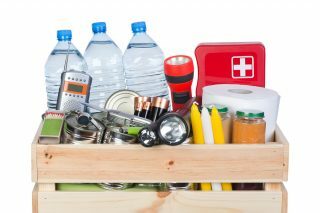 Archive by category "Industry News + Events"
Normac recently sponsored a Strata Educational Seminar hosted by CCI Vancouver about Disaster Planning and Emergency Preparedness. The seminar was presented by Jackie Koosterboer, author of My Earthquake Preparedness Guide and an Emergency Planner at the City of Vancouver. According.. 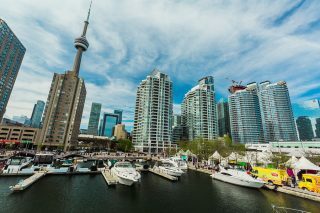 The Ontario Ministry of Governments and Consumer Services is currently implementing changes to the governance of condo boards in Ontario. These changes come after a string of legal problems were uncovered earlier this year. Three men are being accused of.. 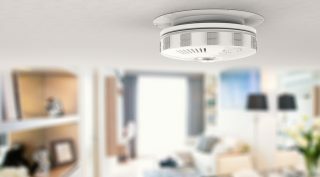 Earlier this year, the City of Vancouver updated its bylaws to make carbon monoxide detectors mandatory for all buildings with gas-fueled appliances or attached garages. 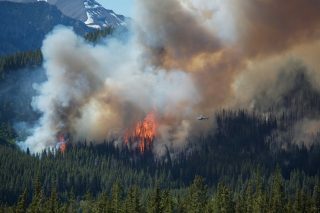 This comes after 4 people died from carbon monoxide (CO) poisoning in March and a.. 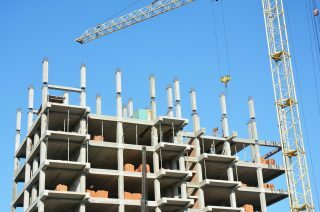 There is a new bill tabled for discussion in Alberta to further protect new home owners under the New Home Buyer Protection Act. 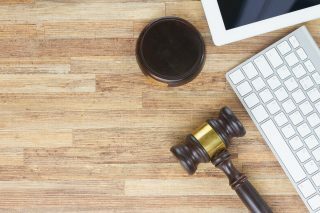 The Amendment to the Act introduced in 2014, which covered building warranties, calls for the implementation of..
BC is leading the country with Canada’s first online legal platform for settling strata disputes. 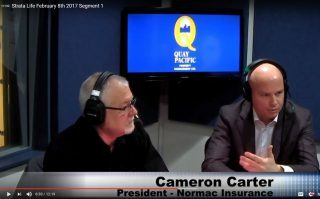 Introduced in the summer of 2016, the Civil Resolution Tribunal (CRT) is an innovative and efficient service to resolve issues relating to strata fees and..
Normac is proud to have taken part in FirstService Residential’s third annual Canuck Place Children’s Hospice Campaign. 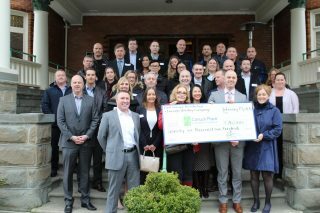 FirstService Residential, along with 56 local vendor companies, raised $76,300 in donations this past holiday season. The donation will help support more..
Update: The blog post below was originally posted on December 14, 2016. 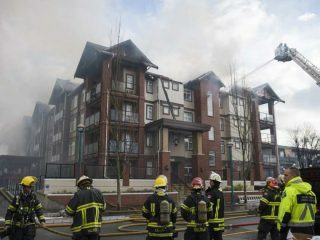 It has since been announced that an update to the BC Building Code will require fire sprinklers to be installed on the balconies of all new four-storey wood-frame..
On February 8th, 2017, Normac’s Cam Carter joined Drew Grout, Quay Pacific’s Director of Strata Services and Alex Limongelli, Public Sector Manager, BC at Waste Management Canada for a conversation on all things strata as part of the Experts on..
On November 17, 2016, Normac was pleased to partake in an event, Selling an Entire Strata Corporation, a Behind the Scenes Look, hosted by the REIC Greater Vancouver Chapter and IREM BC Chapter 50. 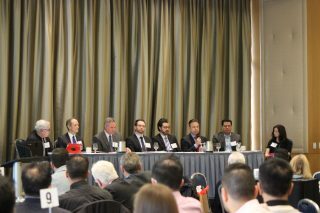 A packed room of real estate professionals, strata..